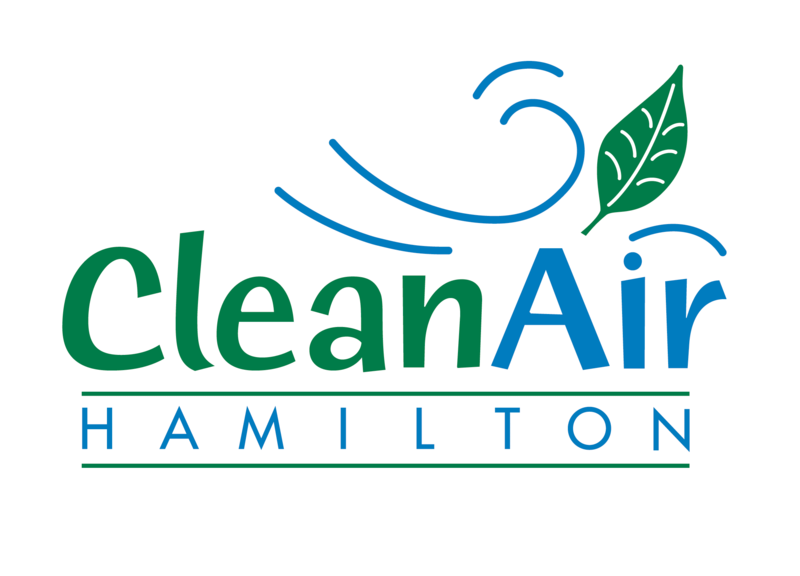 When you sign the Hamilton Climate Change Charter, one of the things you commit to is staying informed. One way you can stay informed is by signing up for our newsletter. Click here to sign up!